Having a child with cancer is one of the most painful and difficult situations a family can face. We, at Alex’s Lemonade Stand Foundation (ALSF), understand the personal side of a diagnosis, the resources needed and the impact that funded research can have for better treatments and more cures. Please scroll down to learn more about what ALSF has to offer and how we are helping to give kids the childhood they deserve. Click here for statistics about childhood cancer and the different types found in children. 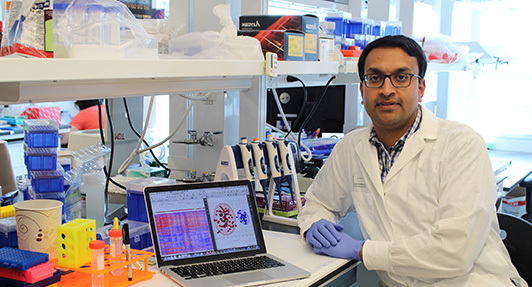 Also read more about ALSF-funded research projects in both the clinic and the data lab that are supported by your donations. 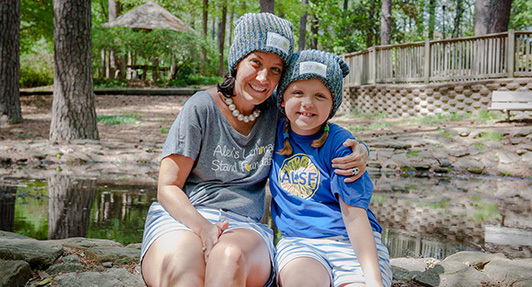 ALSF offers numerous resources and opportunities to raise awareness to parents and siblings dealing with a childhood cancer diagnosis in the family. Read their stories and learn how we are helping families just like yours.